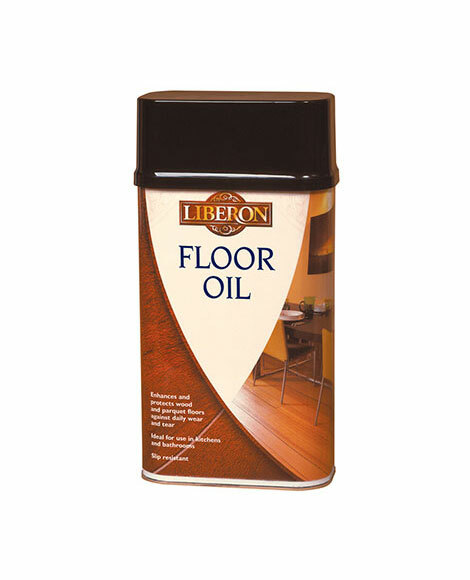 Floor Oil gives a natural soft sheen, whilst enhancing the colour and grain of interior timber. It preserves and protects wooden and parquet floors against strains and scratches, and is micro porous to allow the wood to breath. 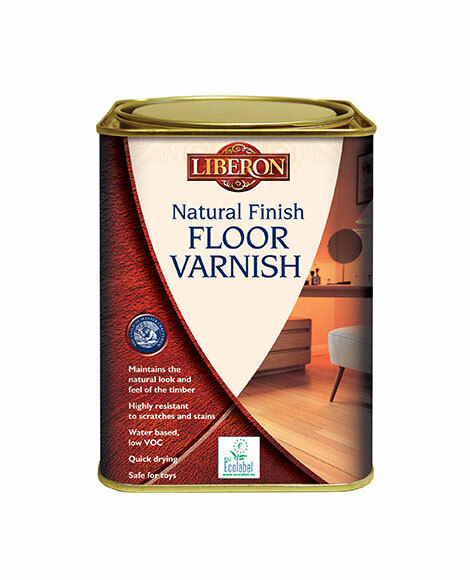 Designed for use on all types of untreated real wooden floors, it provides a slip resistant, hardwearing finish, and is particularly suited for kitchens and bathrooms thanks to its water, heat and alcohol resistant finish. Sand the floor if required and remove all previous finishes. Ensure the surface is clean, dry and dust free. 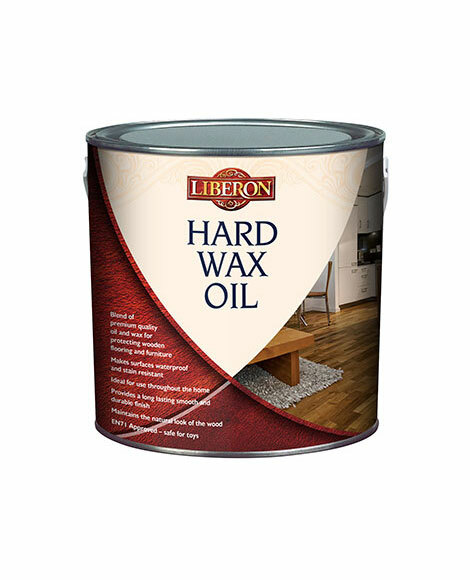 If you wish to colour the wood use Liberon Wood Floor Dye prior to applying Floor Oil. For best results apply with a brush, cloth or roller working with the grain of the wood wherever possible. Allow the oil to penetrate into the wood for 10-20 minutes, then wipe over the surface with a clean, dry lint-free cloth to remove any excess oil. Failure to do so will reduce penetration of subsequent coats and produce an uneven finish. We recommend a minimum of three coats, sanding lightly between coats. More coats may be required on porous timbers or for a more durable finish. Allow a minimum of 12 hours between coats and 24 hours after the last coat before heavy use of the floor. Oil finishes bring out the natural colours of timber. A wet surface will be an indication of the final colour. Always test the product on a spare surface or inconspicuous area for colour compatibility and end result. Surfaces may be cleaned using a damp cloth and spills should be wiped up immediately. For stubborn stains a mild detergent can be used, or alternatively, lightly sand the affected area to remove the stain and then re-apply Floor Oil. Re-oil surfaces when they become dull and dry. To check the surface is properly sealed drop a small amount of water onto the surface. Leave for 10-15 minutes and if the water remains on the surface then enough Floor Oil has been applied. If not, then further coats of Floor Oil are required. Allow all wood dyes to dry for a minimum of eight hours before applying Floor Oil. Oily cloths can self-combust. Do not leave impregnated cloths in bundles. Before discarding cloths lay them flat outside to dry to avoid a fire hazard.